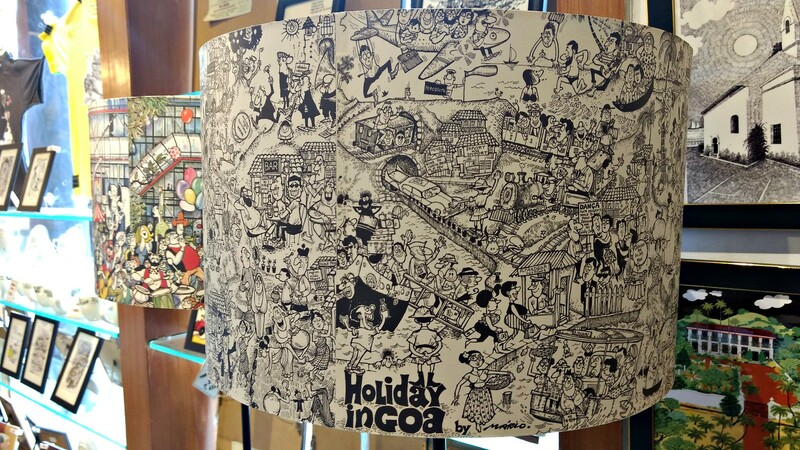 Mario de Miranda was a celebrated Goan artist, illustrator and cartoonist. He began his career in the Times of India in 1953. He passed away in December 2011, and was posthumously awarded the Padma Vibhushan (India’s second highest civilian honour) in 2012. There are four galleries dedicated to his art viz. Panjim, Porvorim, Calangute and Mumbai. 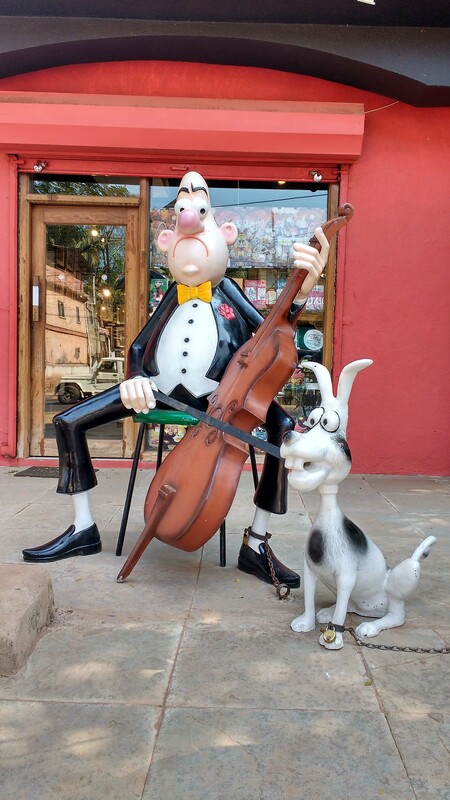 Having spent two full days in Calangute, with the Gallery just over a kilometre of where we stayed, we felt it would be quite an injustice, not to visit. And so, with barely an hour left for our departure, we decided to make a dash towards the Gallery. 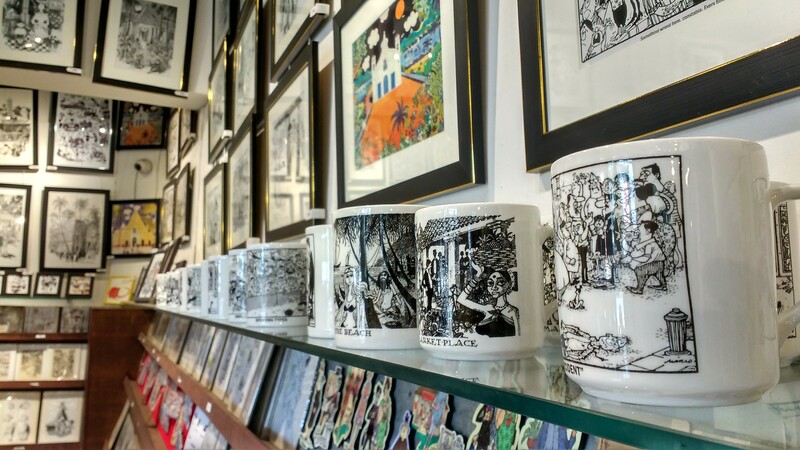 At the Gallery, we were treated to a mouthwatering array of everyday objects adorned with cartoons. 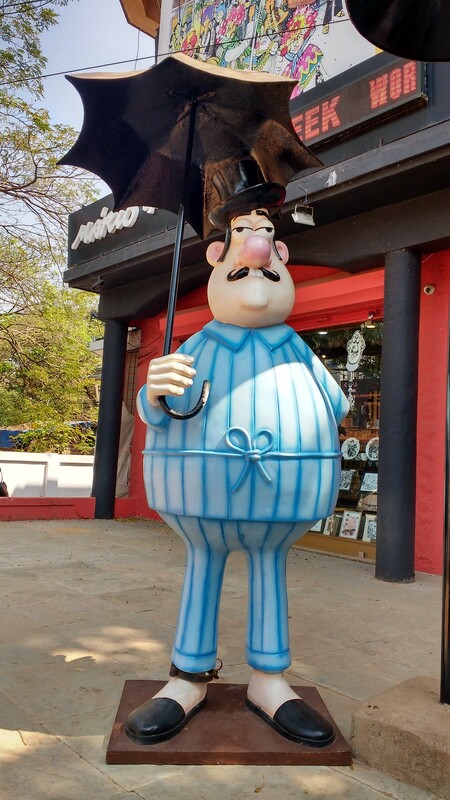 While most people associate Goa with cashews and feni, we found the gallery to be a treasure trove of very unique souvenirs. Photos taken with a Moto G3 and Moto G4. Click/tap to enter my Flickr Photostream.